Hector works to orient and lead the North American outpatient medical “barrio” teams. He also works with the SRI Pastor to facilitate planning and execution of the Vacation Bible School teams as well as other ministry opportunities in the community. 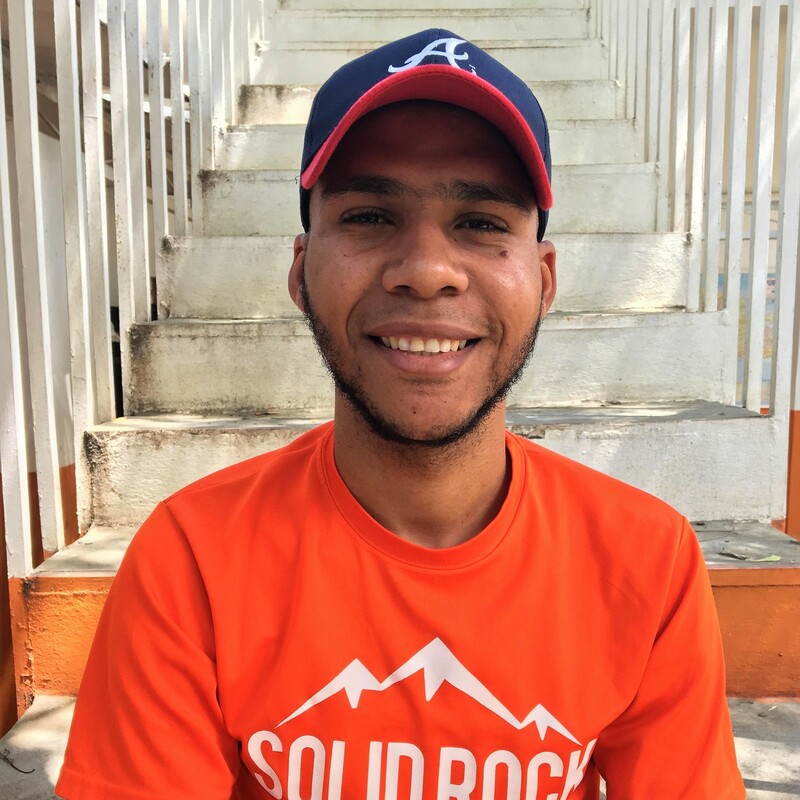 Hector is a talented leader and valuable guide for the mission teams visiting the guesthouse looking to be effective in their ministry. We are positive that it won’t take you long to fall in love with Hector and see the great need for his work with SRI. 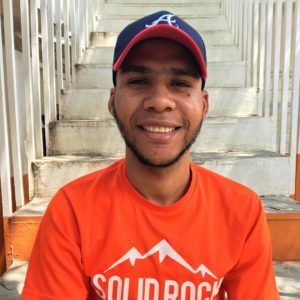 Currently, Hector is only supported at 90% of his funding needs.